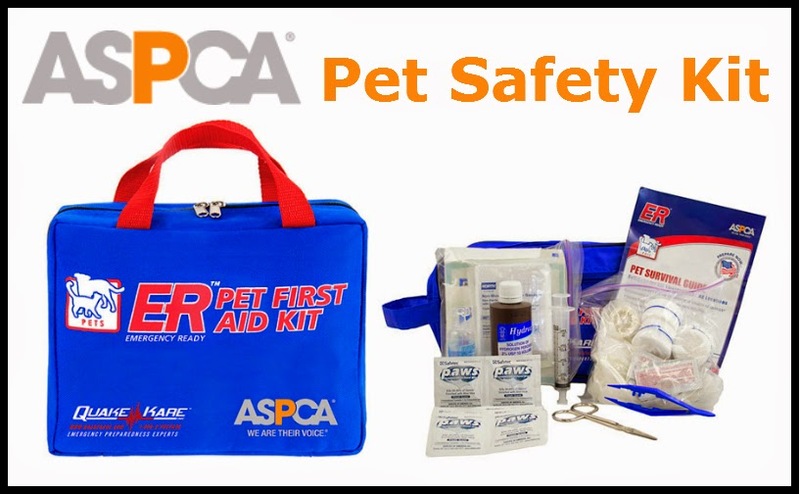 We can hardly wait to choose the winner of this nifty pet safety kit, generously donated by our friends at the ASPCA! As usual, we've put our trust in Random.org's, Random Sequence Generator to choose our winner. We entered the numbers 1-11 because there are 11 comments...but please note: If the first number at the top of the list was either #5 (Bailey indicated they were not entering) or #10 (spam comment), we would have simply run the sequence generator again. As luck would have it, neither of those two comments was chosen. The first number is 11 and the last and 11th comment was left by Wendy S.! Let's all put our paws together in a round of applause for Wendy! And many thanks to all who entered-as always, we appreciate your support! P.S. 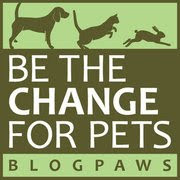 Don't forget to check out the ASPCA's super cool mobile app for pet parents. 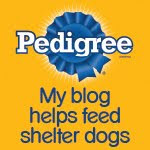 It gives you lots of nifty ways to keep your pet safe and healthy!